Welcome to Mountain View Eyecare, the only Comprehensive Ophthalmic Clinic in Helena housing a Board Certified Ophthalmologist, Board Certified Optometrist and full service Optical Shop with an ABO Certified Optician. Dr. Thomas Berbos and the Mountain View Eyecare team provide compassionate, comprehensive vision care for children and adults of all ages encompassing everything from routine vision exams to cataract and lid surgeries. Is to provide patients of all ages with excellence in eye care through education, technology, eyewear and patient services in an atmosphere ofrespect, compassion and trust. At Mountain View Eyecare, each member of our vision care team is selected by Dr. Thomas Berbos based upon his or her experience, professional demeanor, and dedication to providing personalized care to our ophthalmology patients. 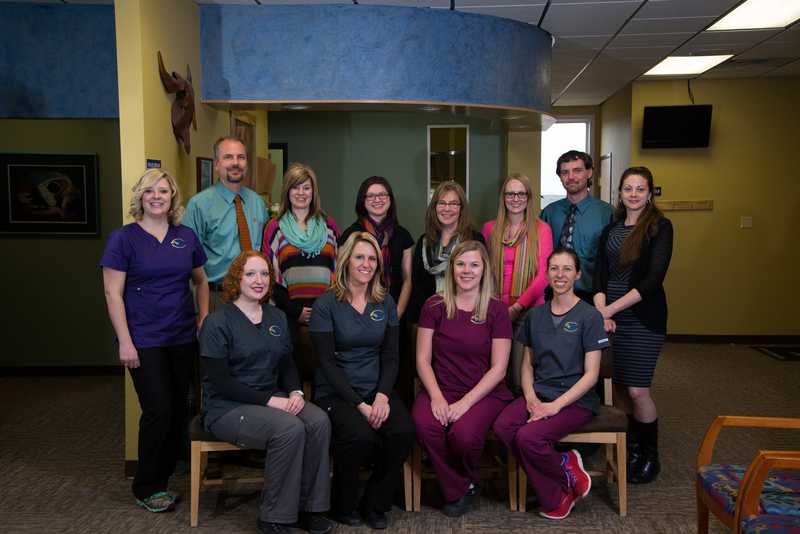 Our entire Helena staff is committed to ensuring the comfort and satisfaction of each and every patient. We take pride in our personalized care and strive to spend the necessary time with each patient to ensure a comfortable, positive experience. Our Helena eye care professionals are passionate about providing high-quality care to our family of patients. We focus on providing comprehensive eye exams, a large selection of fashionable eyewear, and the best possible vision care. Come in today to meet our Helena staff and make an appointment.